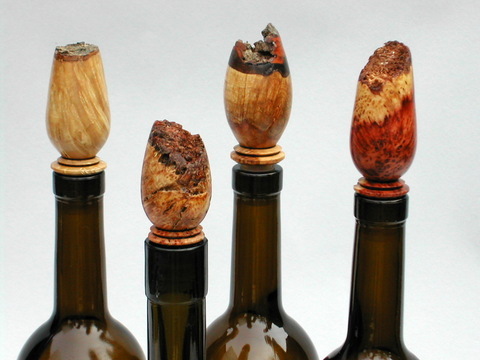 The pictures are examples of the styles of available bottle stoppers. 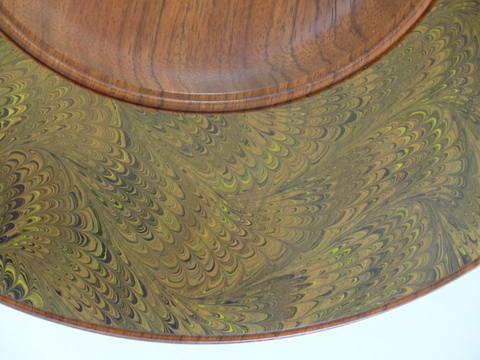 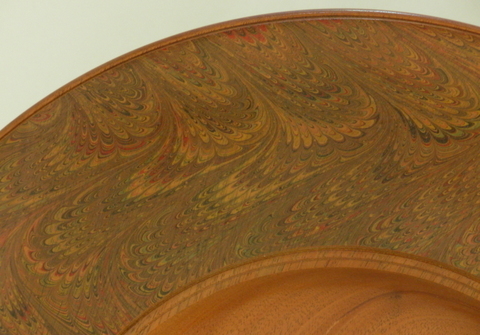 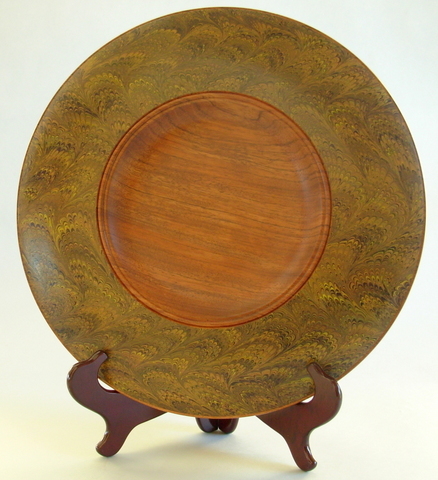 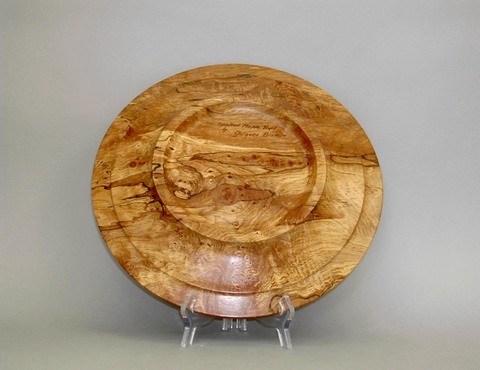 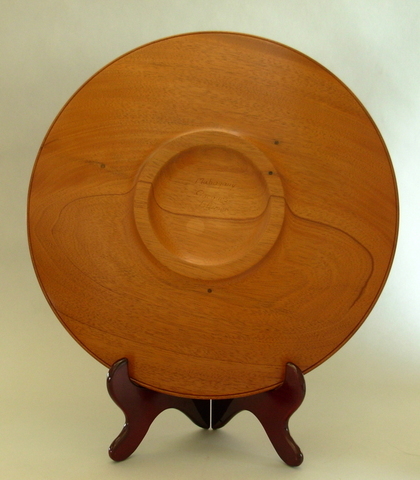 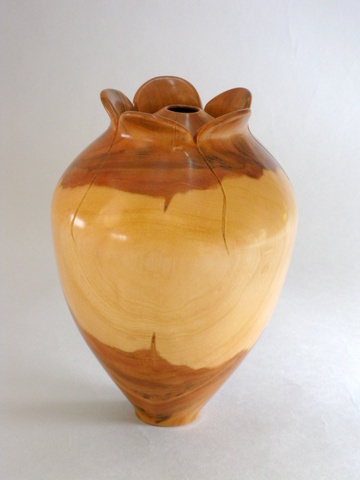 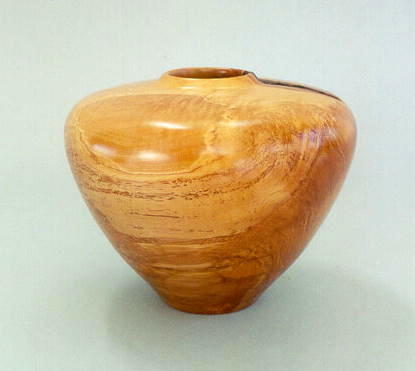 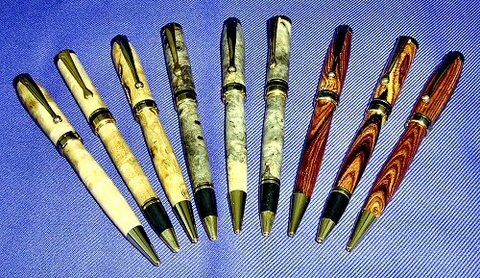 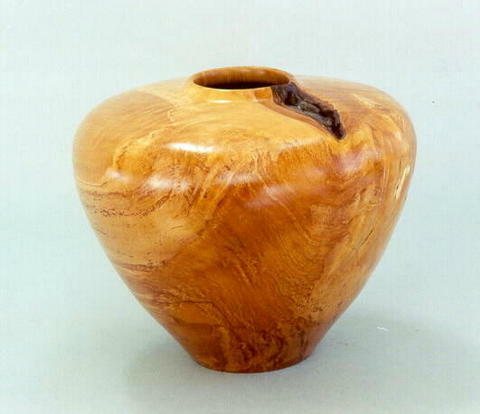 The design is a unique natural edge top turned from burls and exotic woods. 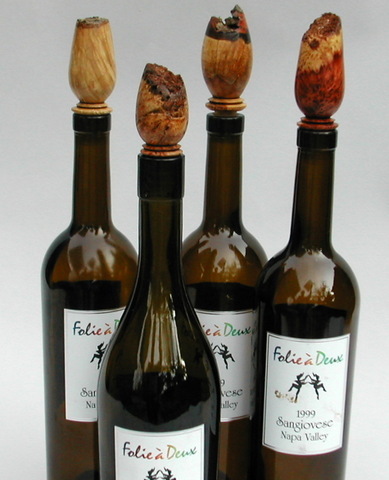 The stainless steel stopper accommodates three different sized bottles including wine bottle, olive oil bottle or other similarly sized bottles. 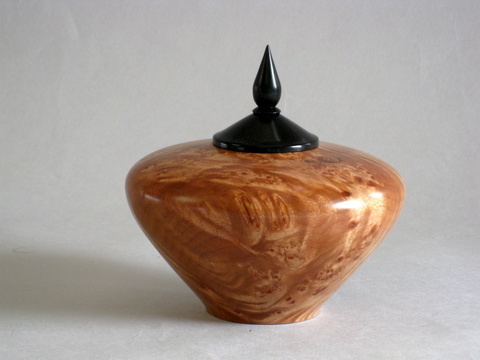 The stopper is milled from a single piece of stainless steel and is guaranteed not to tarnish, pit or corrode. 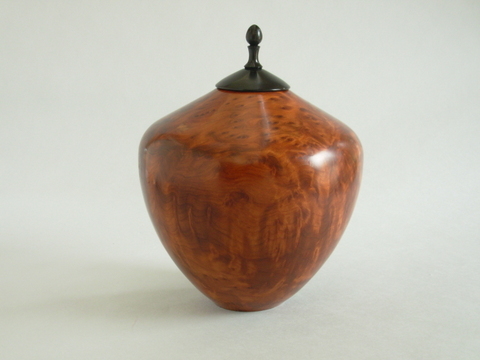 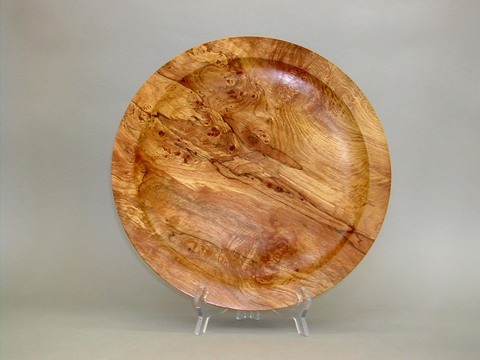 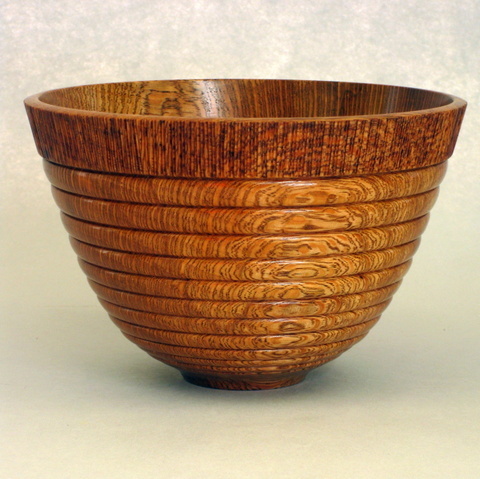 Various woods are used such as maple burl, walnut burl, elm burl, olive burl, cork oak, black acacia and others. 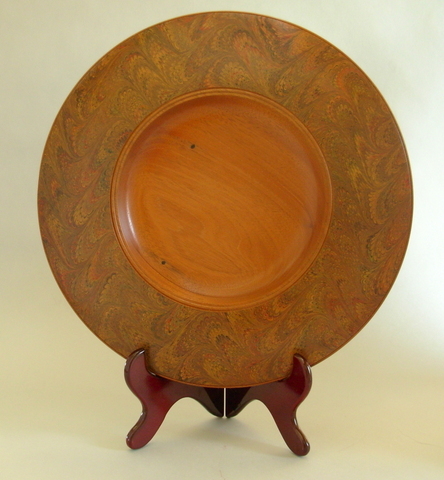 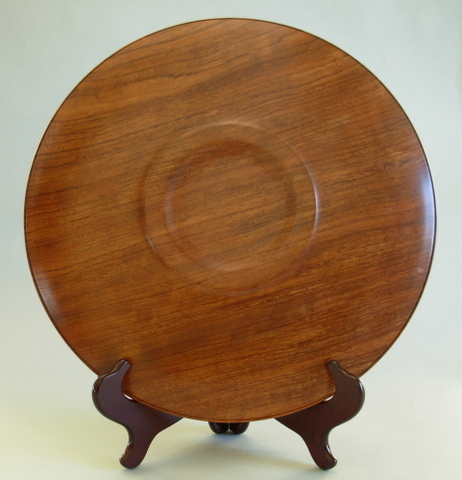 Available in a variety of exotic woods-cocobolo, ironwood, ebony, etc.